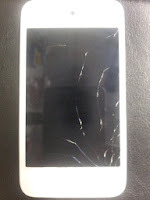 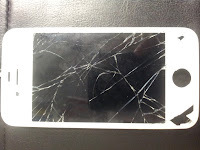 Cracked iPhone Screen Repair Specialist! 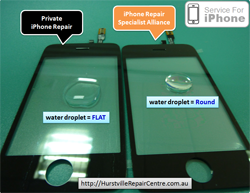 iPhone Screen Repairs in Sydney are much easier than before. 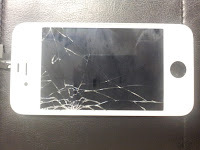 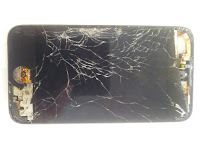 We do repair lots of Smashed iPhone Screens Everyday. 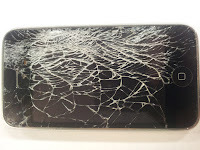 5-Star iPhone Screen Repair Service. 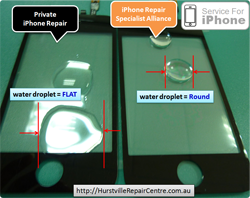 Premium iPhone Screen Repair Service comes from TOP Quality Parts. 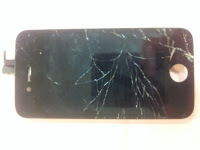 Have You Caught By the Poor iPhone Screen Repair Service? 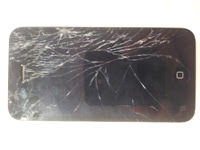 This might help you understand Why You can be cheated.